The company principal, Ian Molyneaux, has over 35 years experience in IT and is a published author on application performance testing best practice. 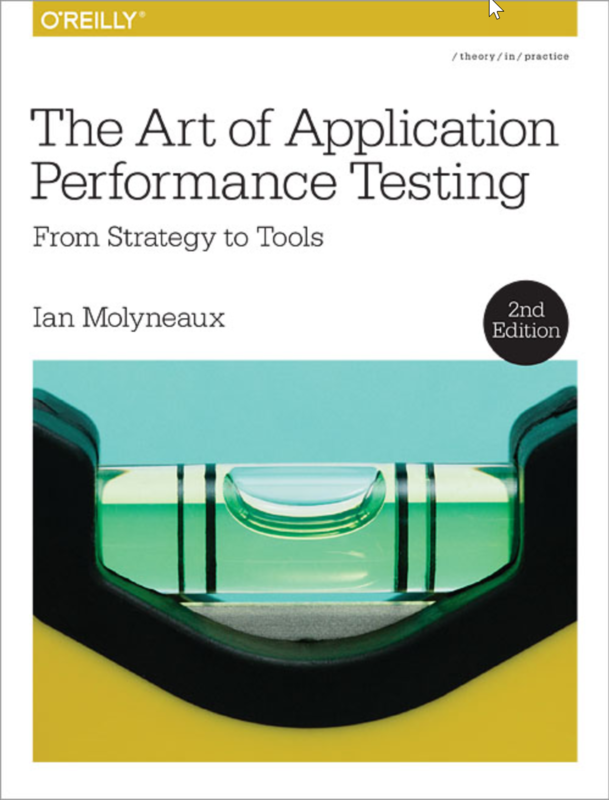 Ians book "The Art of Application Performance Testing", available from publishers O'Reilly, was first released in January 2009 followed by a second edition in late 2014 in partnership with friend and colleague Larry Haig who specialises in FEO. A further updated edition is planned for release in the third quarter of 2016. Ian also speaks at many IT events and works in an advisory capacity with a number of leading performance testing and APM tool vendors.